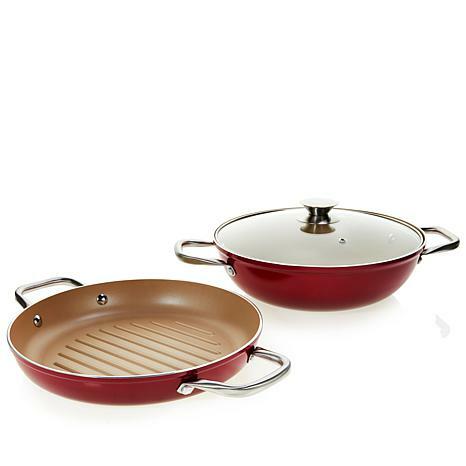 Simplify your evening routine with cookware that does double-duty. The 4 qt. Everyday pan is perfect for one-pot family meals that easily go from stove-to-oven-to-table. 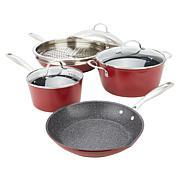 Use it to fry, saute, braise and roast, then grill, sear and brown in the accompanying Grill pan. 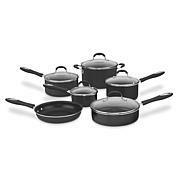 With their beautiful, champagne nonstick interiors, these pans make cooking and cleanup effortless, allowing you to spend less time in the kitchen and more time with the people you love. Pans require pre-seasoning prior to first use. Please see use and care guide for instructions on how to properly pre-season your cookware. For best results, use Low to Medium heat. I love these pans! Especially the pink! They cook evenly and the cleanup is so easy! I seasoned the pans like Kimberly suggested and they cook beautifully! 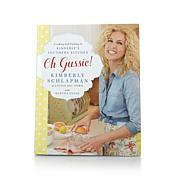 I love all of your products Kimberly! Keep them coming! 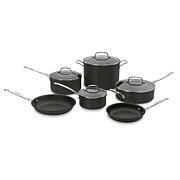 I would love to have a large Pink Dutch oven to match my other cookware!